Kangaroo Point is one of Brisbane’s most well-known suburbs. It lies 2km from the Brisbane CBD and is connected via Bus. 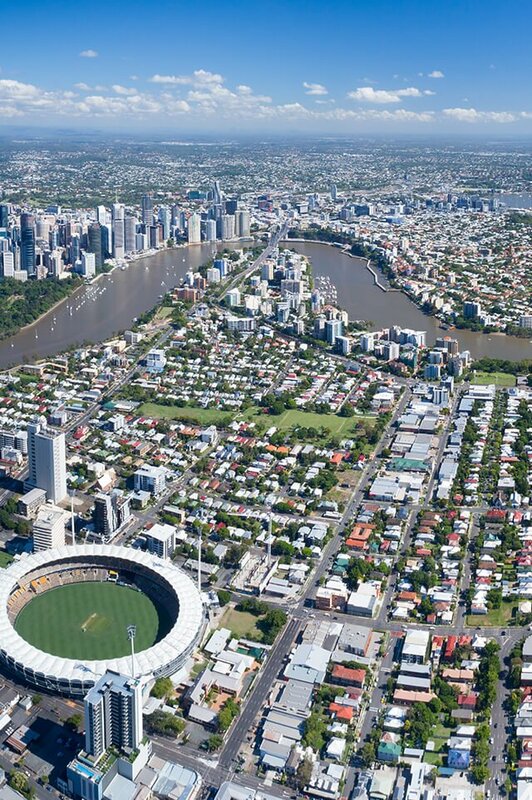 Kangaroo Point has approximately 419 houses and 2,970 units. Kangaroo Point is centrally located being within 5 minutes to Fortitude Valley and Woolloongabba precincts as well as the famous “Kangaroo Point Cliffs,” and Story Bridge which is one of Brisbane’s prominent landmarks. Kangaroo Point has a wide mix of young professionals and young couples who like easy access to all parts of Brisbane as well as young families and older couples. Approximately 68% of the total household structure are singles and couples with no children the other 32% are families that have children. Kangaroo Point is located within 10 minutes from the Lady Cilento Hospital and is a 15 minute drive to Queensland University of Technology. The government school catchment zones are East Brisbane State School and Coorparoo Secondary School. Do you need a Buyer’s Agent who can assist you to purchase a property in Kangaroo Point?